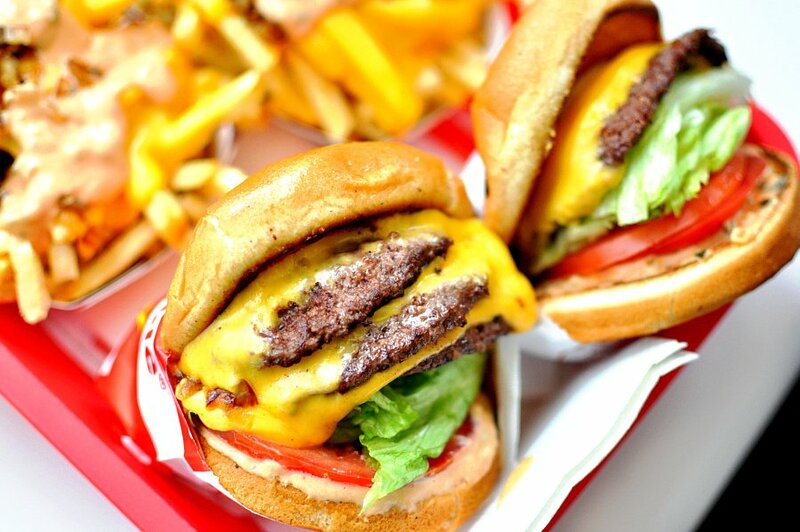 In-N-Out Has Officially Closed on Land Parcels in Colorado Springs! 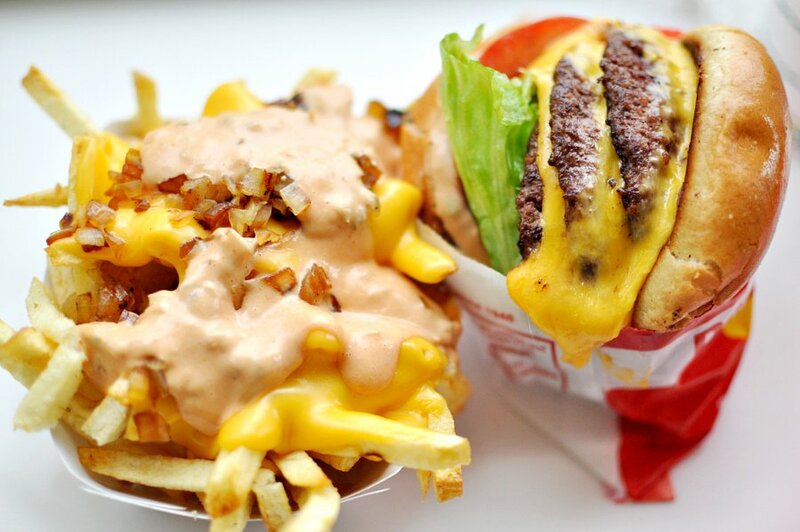 In-N-Out is now one step closer to making all our burger dreams come true. We've all had some seriously saint-like patience with In-N-Out after they announced in 2017 that they were planning a move to Colorado. Way to dangle those fries in front of us for the last two years, guys. Last Friday, however, our patience was finally rewarded when the burger chain officially closed on two parcels of land in Colorado Springs. The future is looking bright, folks! According to a press release from commercial real estate services firm, CBRE, In-N-Out will begin construction with a 97,900-square-foot distribution facility, then a 150,000-square-foot office building. They will reside in the Victory Ridge development near Interquest Parkway and Interstate 25. The restaurant itself will also be located on the same parcel of land (at the corner of Interquest Parkway and Voyager Parkway). We'll still have some serious waiting to do; the store opening will likely be in late 2020. Are you excited about the future opening? What's your favorite burger joint? Let us know in the comments! Get an inside look at Los Dos Potrillos Mexican Restaurant!